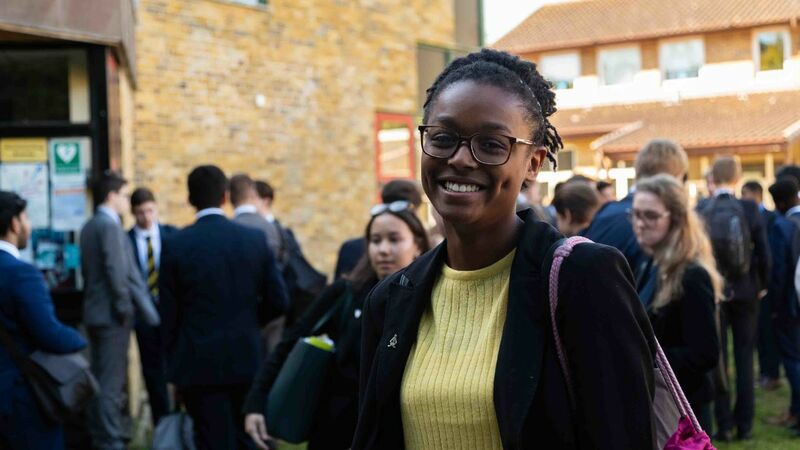 On your first day in the Sixth Form, you will discover that we are a diverse and welcoming community. 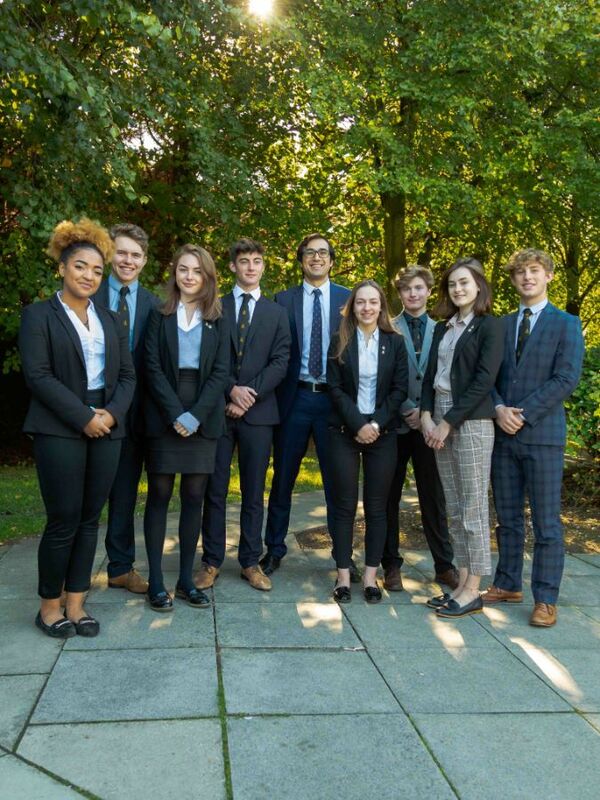 We are a mixed Sixth Form with an intake of approximately 200 students into Year 12, with half of that number joining us from over 20 different schools. 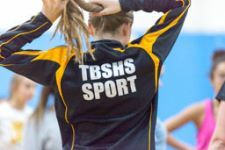 We are dedicated in helping you to gain the best outcomes in your time at TBSHS and our Sixth Form Transition programme will help you to settle as quickly as possible and to make the most of all the exciting opportunities we provide. 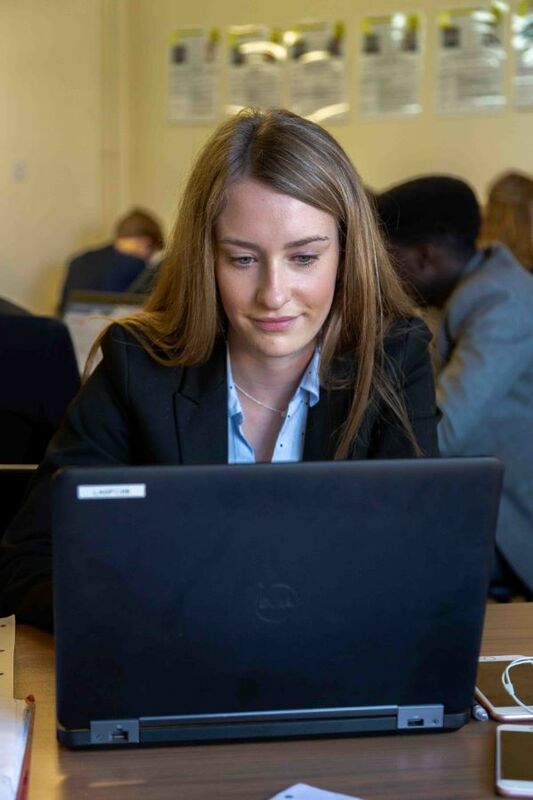 Our comprehensive Project Management programme and Bridging Units will further support your smooth transition from Year 11, and help you meet our high academic standards. 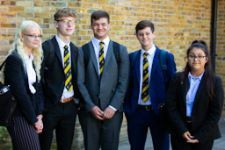 You will become a valued member of a tutor group of both Year 12 and 13 students. 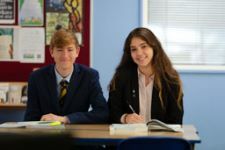 Your tutor will meet with you regularly on a formal one-to-one basis to check on your progress and provide guidance in a non-judgmental environment for you to critically assess your own learning and development. 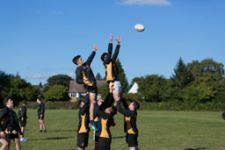 They will also provide support in making any necessary improvements. 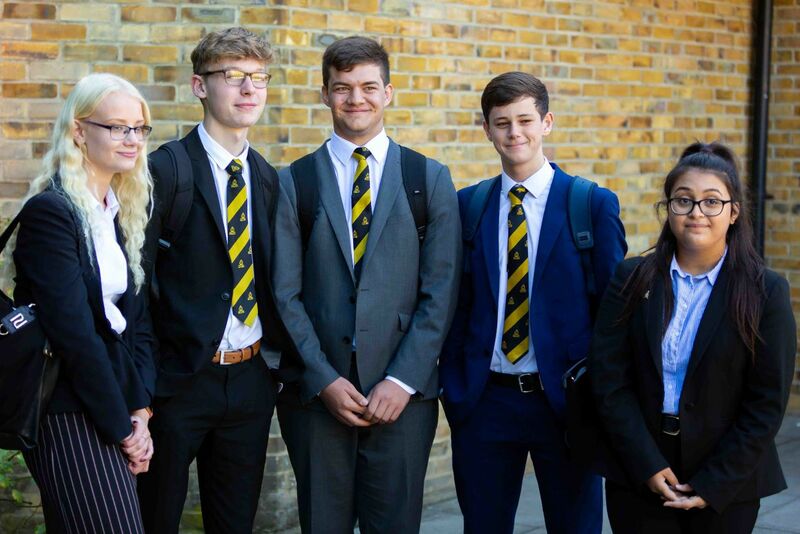 Our busiest students are often our most successful. 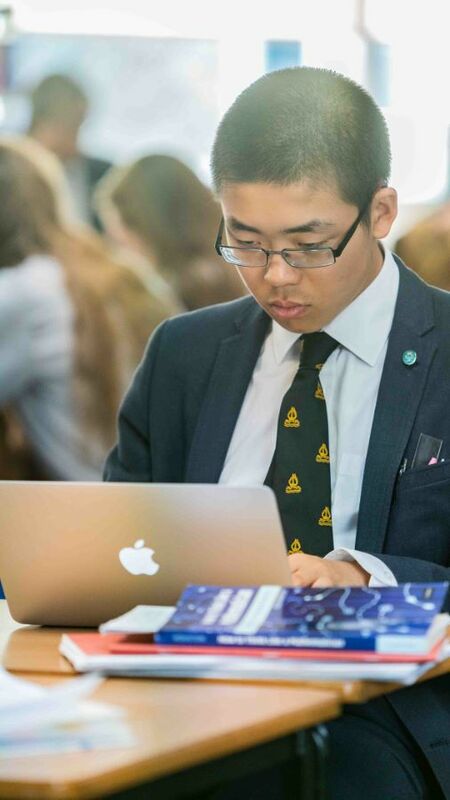 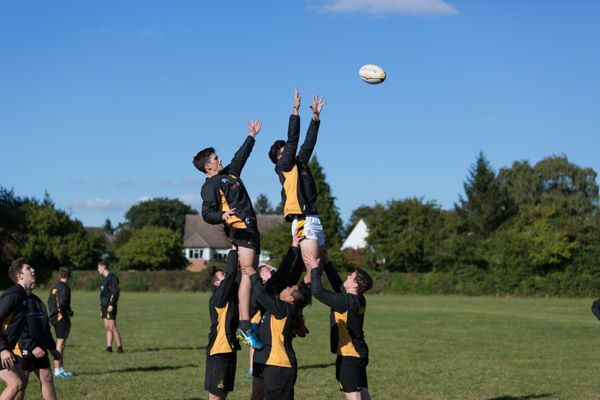 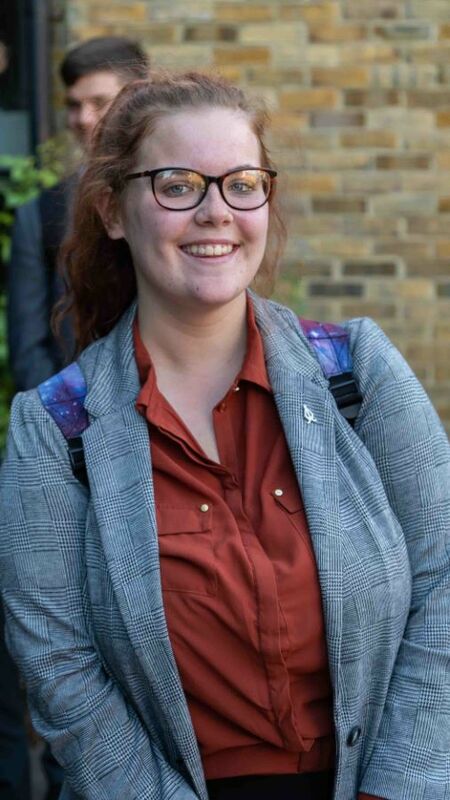 Therefore, all students are also encouraged to get involved in Sixth Form life whether it is in the classroom, as part of our curriculum Enhancement programme, or developing your extra-curricular skills on our Enrichment programme. 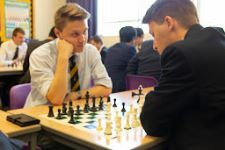 You will be given the chance to get a flavour of all that is on offer during our Induction period in the summer.